MSS undertakes a cyclic planning process whereby a new strategic plan is co-developed every 3 years and approved by the MSS Board of Directors. The strategic plan is reviewed and then updated during this time to ensure the document reflects the organisations overall strategic goals. To ensure the strategic plan objectives are met, each of the four MSS departments co-develop their teams operational plans. Operational plans are then reviewed and updated on a regular basis. 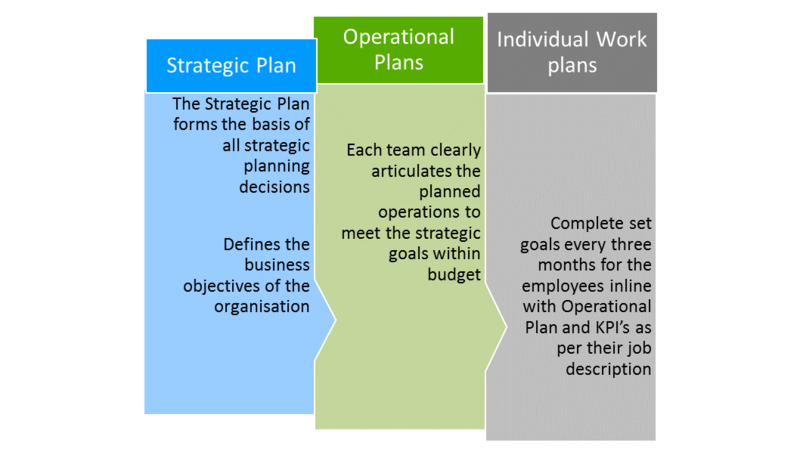 Each individual staff member then develops a work plan that is reflective of key tasks and responsibilities from their team’s operational plan.